CLIFTON PARK –Jane Elizabeth Murphy Ryan, 82, died peacefully on Sunday, March 13, 2011, surrounded by her loving family. She was a resident at the Schuyler Ridge Nursing & Rehab Center in Clifton Park. Jane grew up in Brookview, N.Y. and graduated from Castleton High School. Jane worked as a secretary at Fort Orange Radio and later was the program secretary at the YWCA where she retired in 1993. Jane was always valued as a dedicated employee. Following retirement Jane continued to volunteer at both the American Cancer Society and the Guilderland Chamber of Commerce. Jane is predeceased by her loving husband, James E. Ryan; and her parents, Veronica Brown Murphy and John J. Murphy Sr. Jane was the cherished mother of Donna (Peter) Amato, Colleen (John) Lewyckyj and James W. Ryan. She is also survived by two brothers, Robert and John Murphy; and a sister, Ann Burns; and by her loving grandsons, Daniel (Amie Chang) and Matthew Amato, Jonathan and Joshua Lewyckyj; and many nieces and nephews. A Mass of Christian Burial will be celebrated on Tuesday morning at the All Saints Church, 1168 Western Ave., Albany at 9:30. Interment will follow in the Calvery Cemetery in Glenmont. 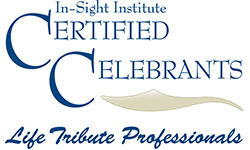 Those who wish may make memorial contributions to The Center for Disability Services, 314 S. Manning Blvd., Albany, NY 12208 or to the Seton Health at Schyler Ridge, 1 Abele Blvd., Clifton Park, NY 12065. 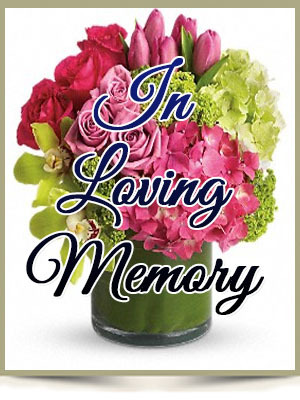 To leave a message of condolence for the family or send a sympathy card please visit www.HansFuneralHome.com . Hi Coleen, with deepest sympathy on the loss of your mother. Wishing you and your family the best in your time of sorrow. Dear Donna and Colleen and Jimmy, I was out of town last week and only just learned of your mother’s passing – please accept my deepest sympathy for your loss. She was a caring and loving mother and although I’m sorry I couldn’t pay my respects in person I will make a donation to the Center for Disability Services in her name.